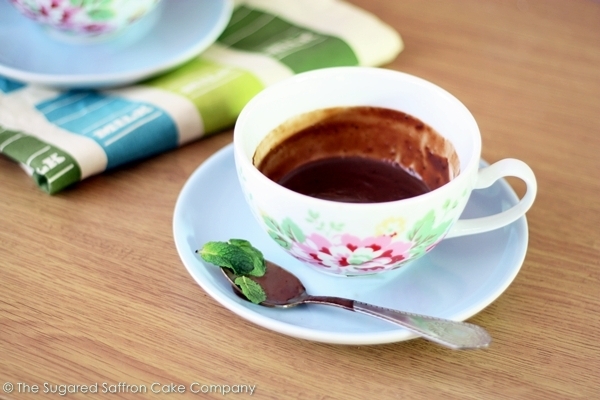 If you haven’t had a real Italian hot chocolate, you need to get on this chocolate gravy train. And a thick chocolate gravy, as unappealing as it sounds, is a pretty accurate description of the feel of this drink. 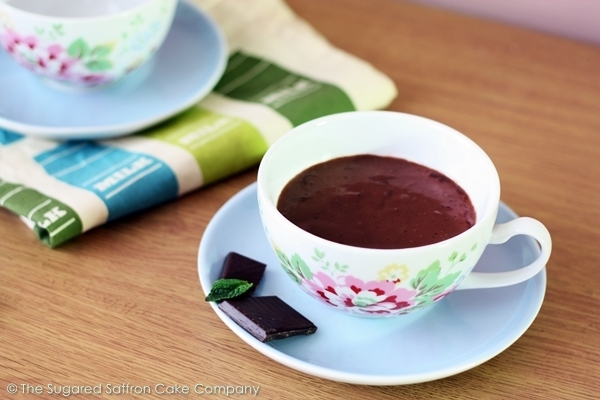 It’s real name is Cioccolata Calda and its a perfect warm up in the winter weather, so cosy up to your central heating with it. This is not an after dinner drink, this is dinner! After I have this I can’t fit anything else in. And that is truly a feat of the most epic proportions. The recipe is supposed to serve two, but I can’t finish a mug so would say 3. If you’re feeling a little chocolate boost in one of those little turkish coffee cups you can stretch this thing out to like 6. It’s the gift that keeps on giving. From the measured amount of milk, reserve one tablespoon in a small bowl or cup. Add the cornstarch to the tablespoon of milk and stir in completely to form a slurry. In a heavy bottomed pan on a low-medium heat, melt the chocolate down and sieve in the cocoa powder. Slowly whisk in the measured milk to the chocolate mixture for 3-4 minutes. When it starts bubbling up, slowly whisk in the cornflour slurry. Its ready to serve as soon as it thickens, so around 30 seconds. Divide between 3 large mugs and serve. Move fast because it does form a skin. Or leave it till the skin forms if you’re into that sort of stuff, I’m not the judging kind. For an even richer drink (if that’s even possible), top it with some whipped cream and a sprinkling of cocoa. For a normal cioccolata calda, replace the mint bar with a dark chocolate (72% min), omit the cocoa and add sugar to taste.